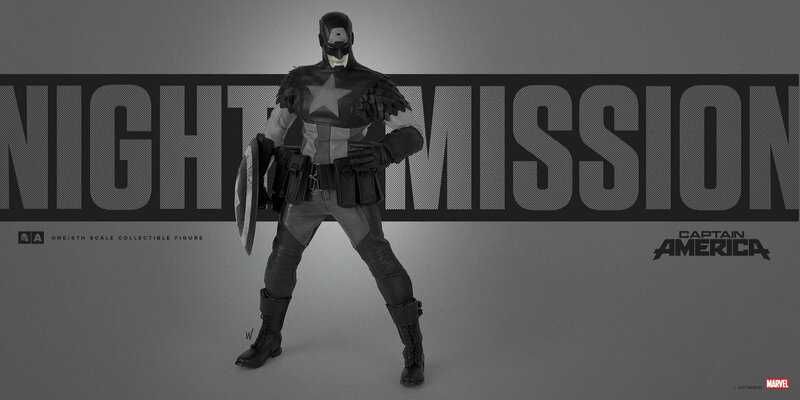 A new preview released by 3A gives us our first look at their next Marvel Comics Action Figure. 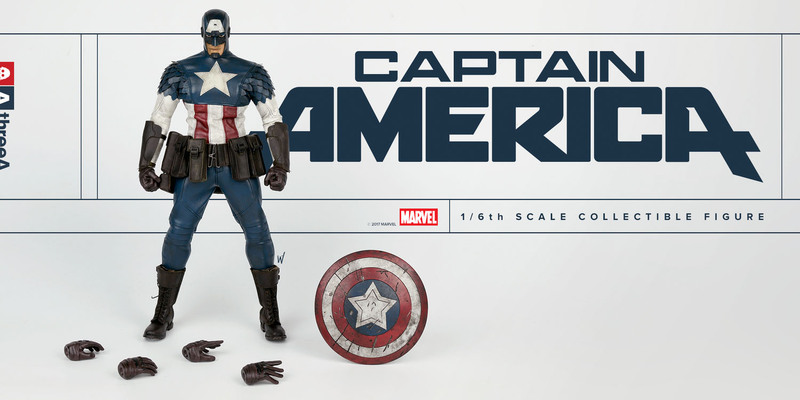 Check out the new Captain America 1/6 Scale Figure. The figure will feature a comic inspired designed by 3A artist Ashley Wood. 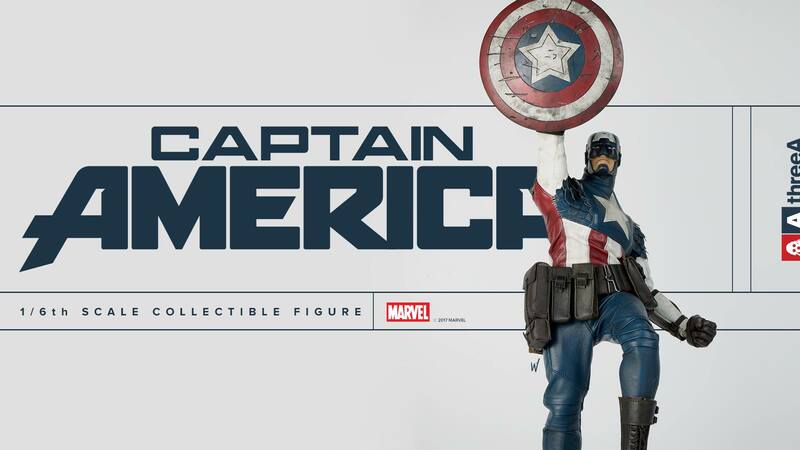 Cap joins other Marvel figures like Iron Man, Doctor Doom, Ultron, Black Widow and Spider-Man. We will continue to update as new details and images become available. Click the banner image for the full preview.